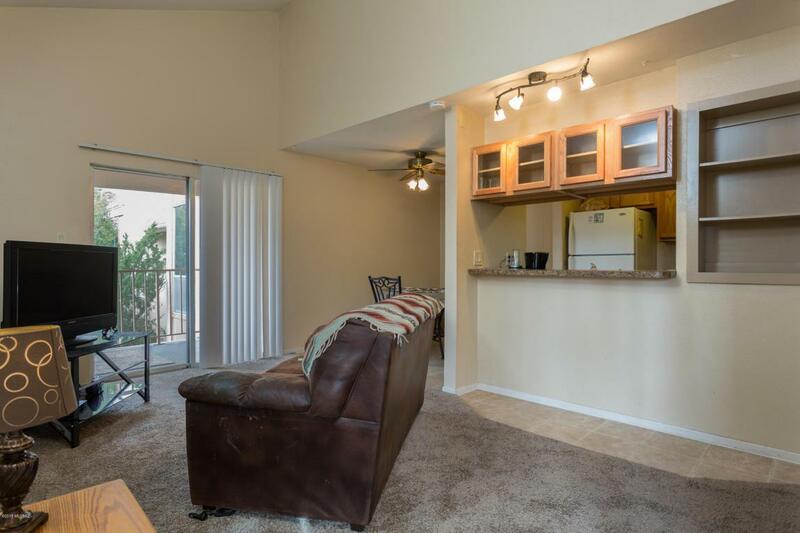 Cozy 1 bedroom, 1 bath condo located in Northeast Tucson. 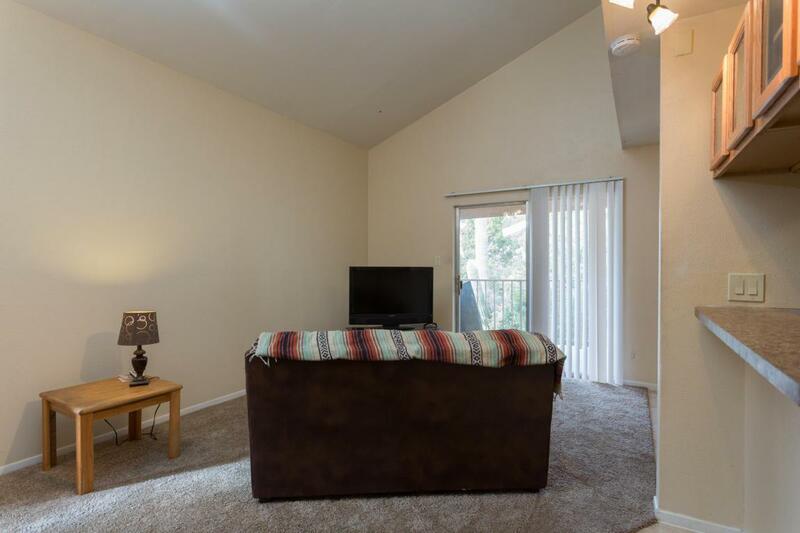 Spacious living area and bedroom. 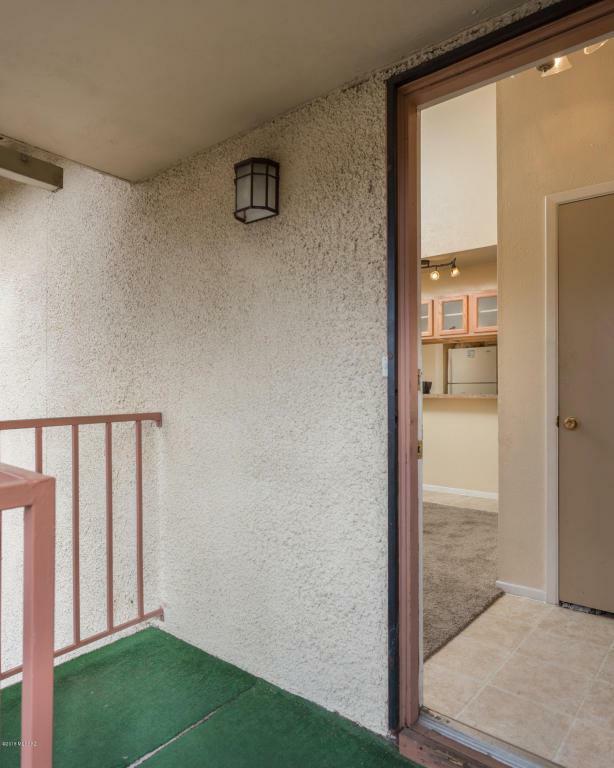 Gorgeous views from the balcony, and just a few steps away from the sparkling community pool. 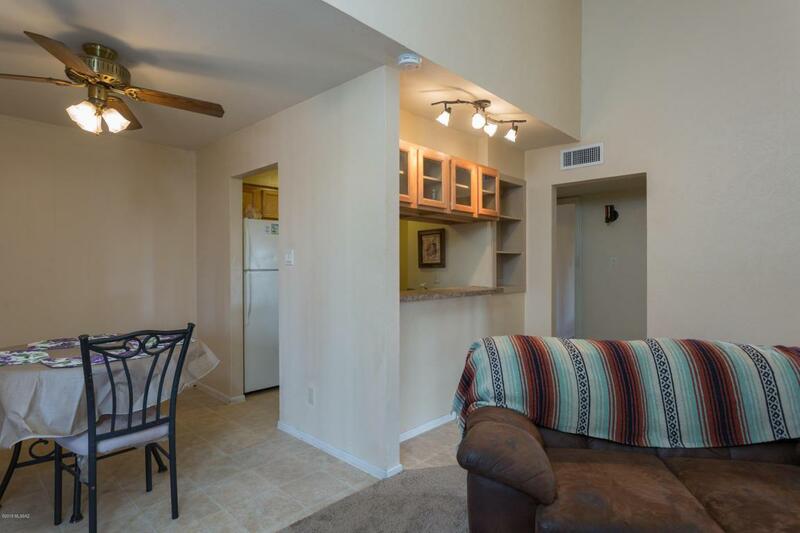 This condo will sell quick, schedule a showing now!